Ronit Chetan Khanapure, a five-month-old boy from Nashik, has made the World Amazing Records Organisation to take note of his record to be floating on water for maximum time. The nestling has amazingly set a record to be floating on water surface for 10 minutes and 17 seconds. He demonstrated his skills at Swatantraveer Savarkar Swimming Tank in the city recently. 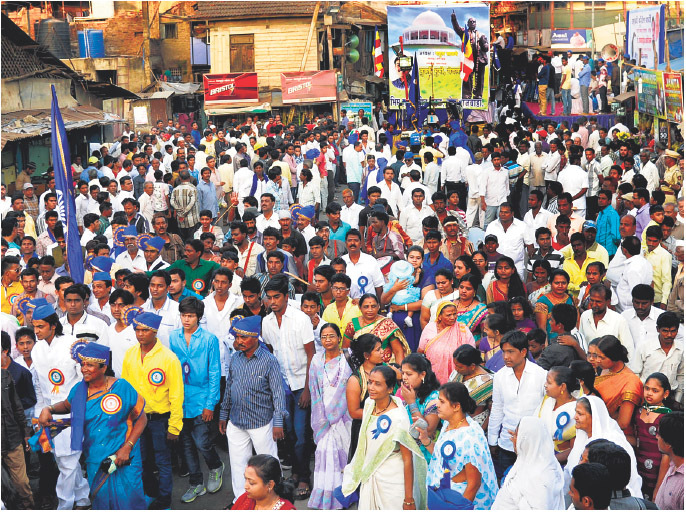 Record Inspector Prasad Pawar and State Triclon Association secretary Dayanand Kumar inspected the security and safety arrangements at the site before the demonstrations. After that, Ronit, with the help of his coach Rajendra Nimbalte, demonstrated his skills in 16-feet deep water. While speaking about Ronit’s training, Nimbalte noted that the response Ronit gave to his training has been amazingly positive. This could make him a skilled swimmer right in a few next years. The coach hoped that Ronit, with the help of consistent training, can emerge as an international swimmer in near future. Ronit’s parents Chetan and Nilam Khanapure, along with Fravashi Academy president Ratan Luth, Shiv Sena city chief Ajay Boraste, corporator Sunita Shinde, Swimming Club president Kiran Chavan, Shekhar Patil, Govind Kale, Shrikant Beni, Pratibha Bhadane, Ravi Shetty, Sports Organiser Avinash Khairnar, Shrikant Thakare, Sanket Kansara, Sarjerao Wagh, Swimming Tank manager Hari Sonkamble and other dignitaries were present on the occasion.